The course takes place in the central parts of Stockholm. 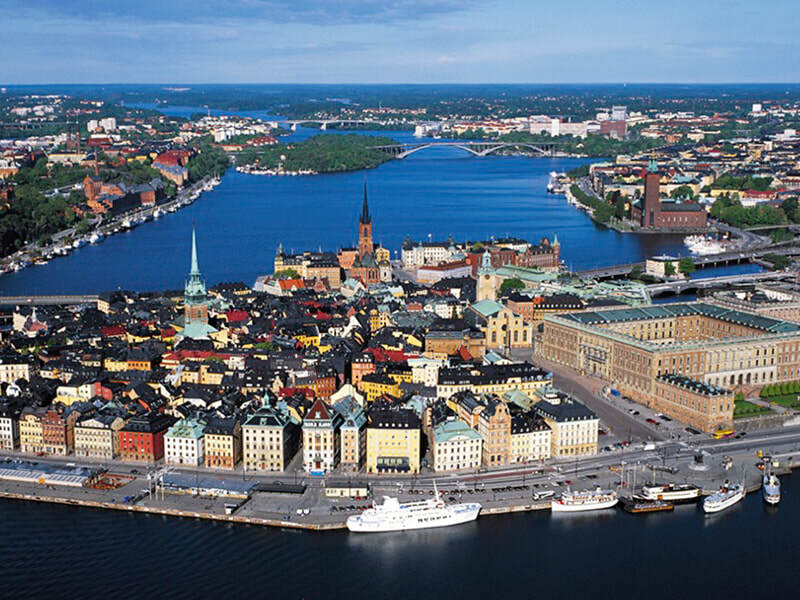 The competition's hub with start, finish and meeting places will be located at the magnificent city hall on Kungsholmen. The swimming takes place in the Riddarfjärden, the bike course is along Norr Mälarstrand, over Västerbron and Söder Mälarstrand. 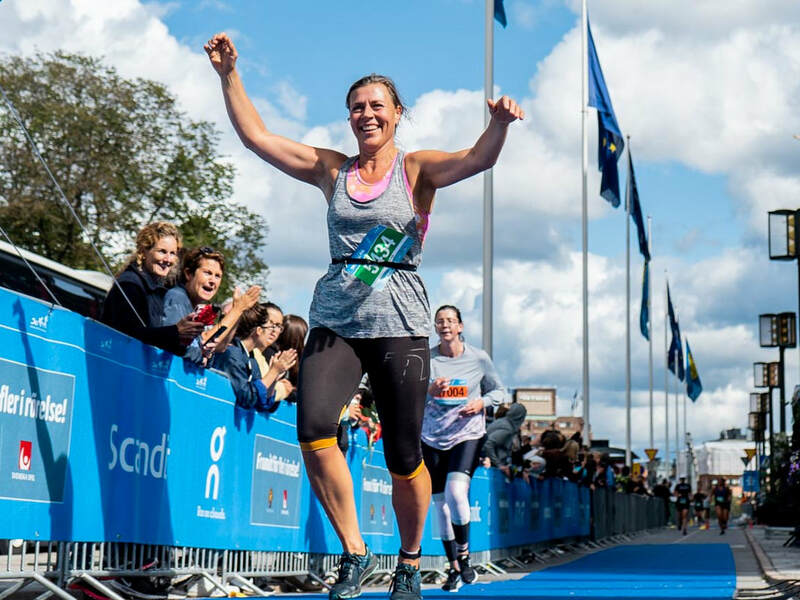 The run takes place towards the city, over beautiful Norrbro and past the Castle.